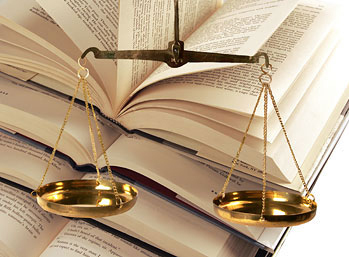 At the Law Office of Louis R. Wilcox, LLC we are committed to helping you through life's difficult situations. Our emphasis is on finding livable resolution to emotional litigation. All divorce lawyers and family attorneys are not alike. We pride ourselves on our compassion and our results. Click on the video at right to hear from some of the clients we’ve been privileged to serve.